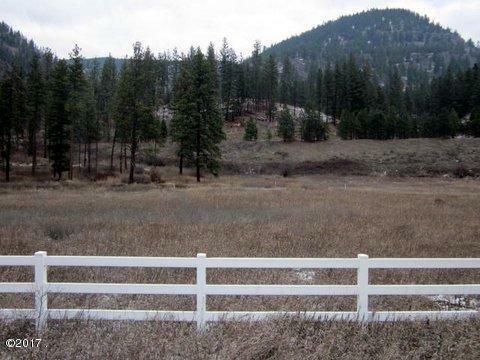 West Mountain Estates in Alberton, MT offers paved streets, underground utilities, a community water system, and common open space only 30 minutes from Missoula via I-90. 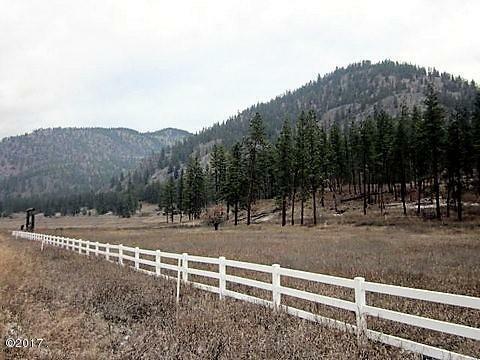 Mountain views and hiking, hunting, fishing and boating only minutes away with close access to USFS land. Manufactured Homes allowed on Lots 1-31 with approval. This area qualifies for USDA Rural Development.